Banana bread is a great choice for kids and also makes a lovely pudding, warmed with chocolate ice cream. It can even be sliced and buttered like malt loaf. 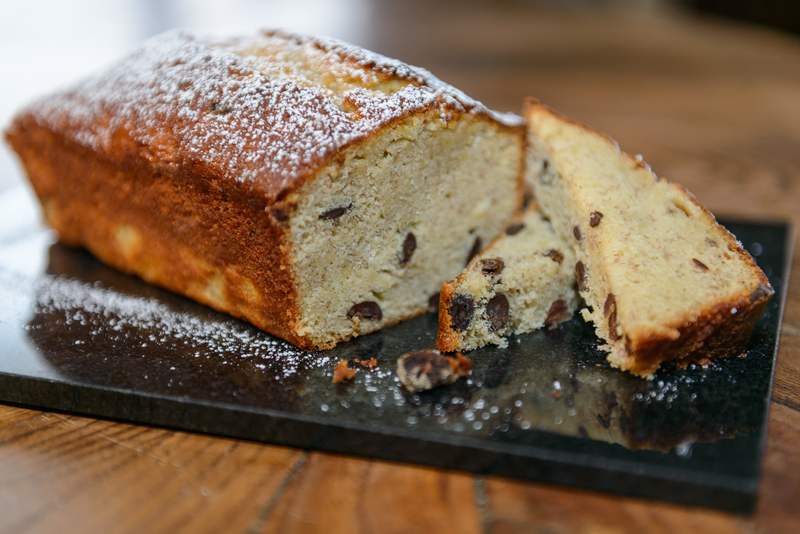 This one is dense and sticky and full of flavour, with delicious chocolate chips throughout.